Cisco, which kicked off 2016 with news that the leader of its engineering troops would soon be leaving the company, has now undertaken a major reorganization of that same group and disclosed another high-profile departure. 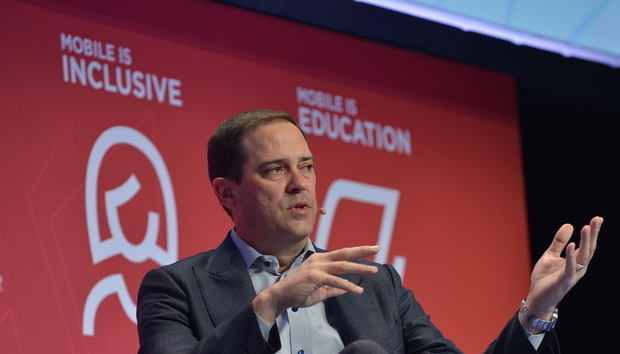 The company announced internally that the moves, designed to better align engineering with Cisco business priorities under new-ish CEO Chuck Robbins, include the exit of 18-year veteran and Service Provider leader Kelly Ahuja. Cisco did not say where Ahuja might be headed, but did say he will be replaced by Yvette Kanouff, who will lead an expanded Service Provider organization. Kanouff joined Cisco in 2014 from Cablevision and has been Cisco's SVP and GM, Cloud Solutions. CEO Robbins took the reins from longtime Cisco leader John Chambers in July and has gradually been putting his executive team in place. For now, Robbins will still have EVP Pankaj Patel on that team, leading the company's Networking, Market Segments & Solutions organization, which now includes the expanded Service Provider business. Pankaj, as chief development officer, has been overseeing Cisco's 26,000-strong engineering force, but as disclosed in January, he will be leaving the company after 19 years in the second half of 2016. *Cloud Services & Platforms, led by Zorawar Biri Singh. Business Insider reports that this is a copy of the email Robbins sent within Cisco of the reorganization. Cisco's last big engineering reorganization took place back in 2014.